Your local time served craftsman, City & Guilds and N.V.Q Certified. UPVC Specialist, Windows, Doors, Fascia's, Guttering, Double Glazing, Porches/Conservatorys. General Building Maintenance from Pointing to Plastering and much more. Fully Insured, Work Guaranteed and Free Estimates given. 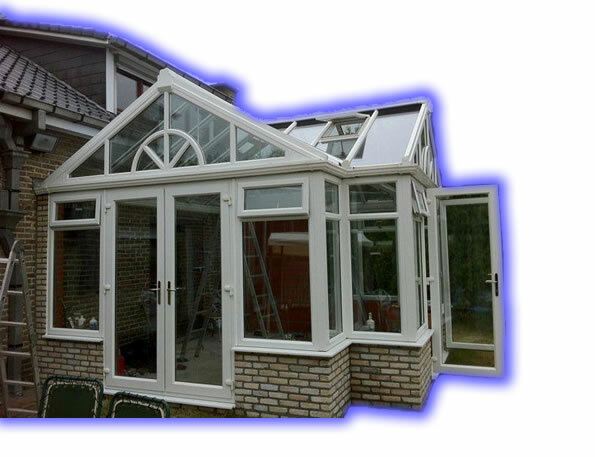 CERTASS APPROVED MEMBER reg.. 003635 Registered TOP 100 window and conservatory installer 'A' rated windows at great prices! !